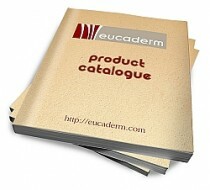 Some of Eucaderm’s Success Stories – a few amongst many hundreds – which you may find interesting. 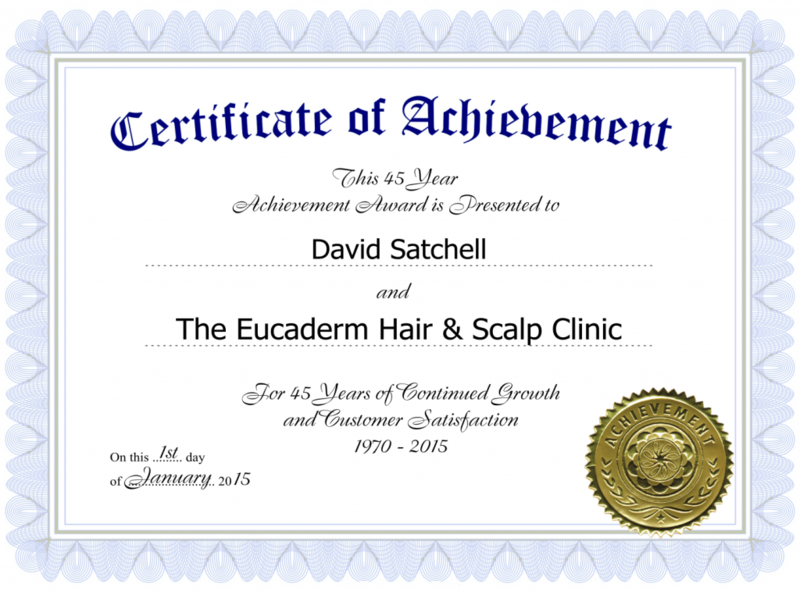 We have over 70% Success with our Alopecia Natural Treatments and other scalp disorders. 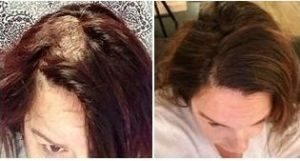 There are many different diseases of the scalp, and it’s important to understand the causes, before you can apply any hair and scalp treatments. To show the kind of success that can be achieved – in a totally natural way – I am going to relate the experiences of a few of my patients. 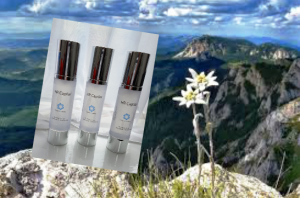 You will notice that I mention the use of Hair and Scalp Care Packs, and you will find more information about these in the Eucaderm Shop. 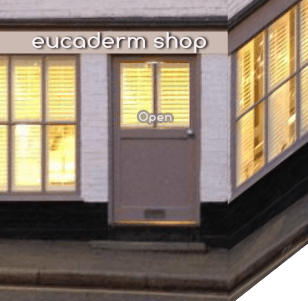 I also talk about individual treatments which were undertaken at the Eucaderm Hair and Scalp Clinic and which can now be made available to everyone reading this article. The suggestions I make can all be applied at home and in time the results can be equally effective. 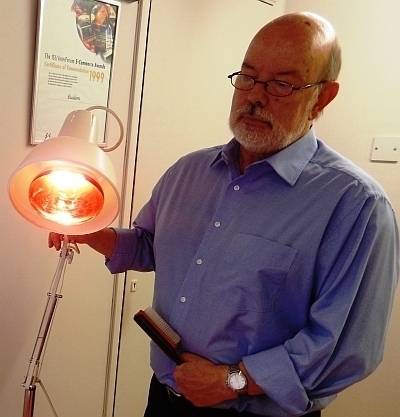 There are many people who claim to be able to alleviate hair problems, but the ones I find most alarming are the ‘hair specialists’ who use ‘frightener tactics’ to extract vast sums of money from their clients. 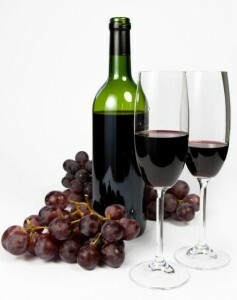 They are the ones who use endless, confusing jargon, but who commit themselves to nothing.